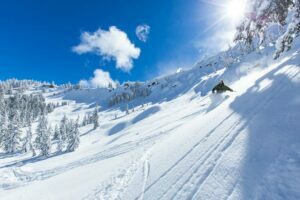 Homewood Mountain is one of many Tahoe ski resorts that offer discount lift tickets for the remainder of the 2018-19 season. There’s still plenty of time to take advantage of the deals at Homewood Mountain because there’s still a month or more left in the 2018-19 ski season. When purchased online, the savings of an adult lift ticket at Homewood Mountain dips to as much as 55-percent – $49. 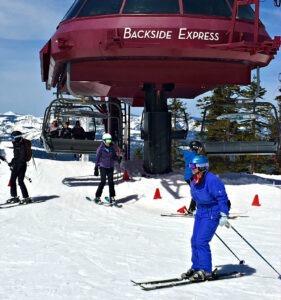 The best way to purchase day tickets at Northstar ski resort are to buy online. The best deal for single day tickets at Sierra-at-Tahoe are buying online, where the savings are up to 30-percent of regular ticket prices at the window.